Nottingham Scottish celebrated the last dance of a very successful season on Thursday 24 May with an end of term party. Thanks to all our dancers, callers, musicians and friends for making this a great season. 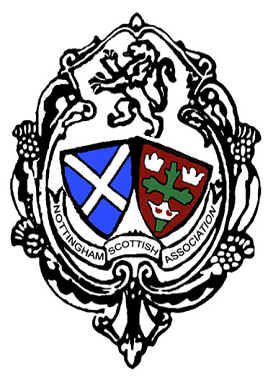 See you all again on Thursday 6th September or at other Nottingham Scottish Events – and newcomers are always welcome!